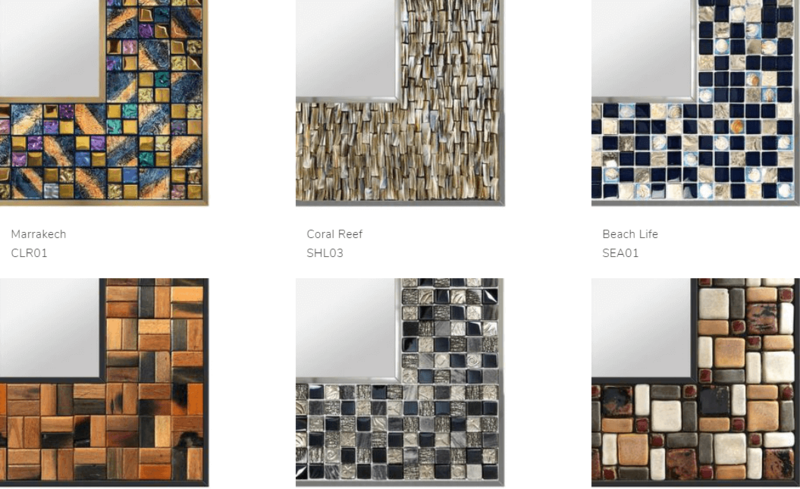 Which Mosaic Mirror will go well with my theme? Discussion in 'Fine Living, Home, Design & Auto' started by katymann, Sep 25, 2018. 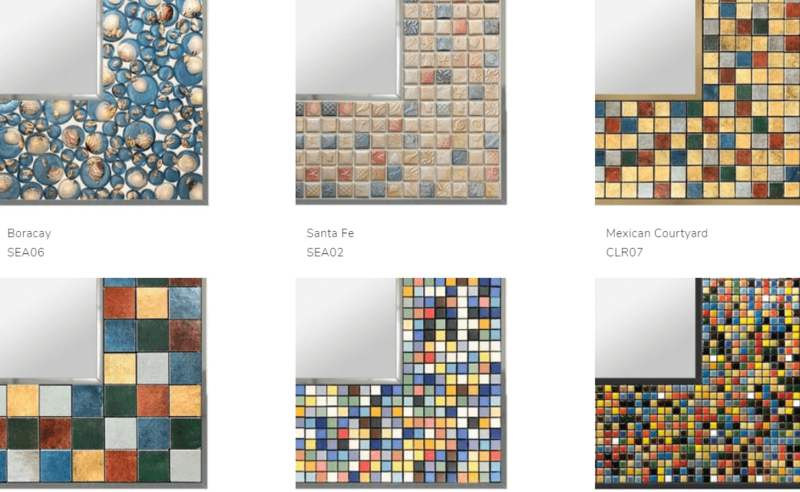 Can someone help me choose which mosaic mirror is the safest and should i get if im still unsure with the theme im going for? 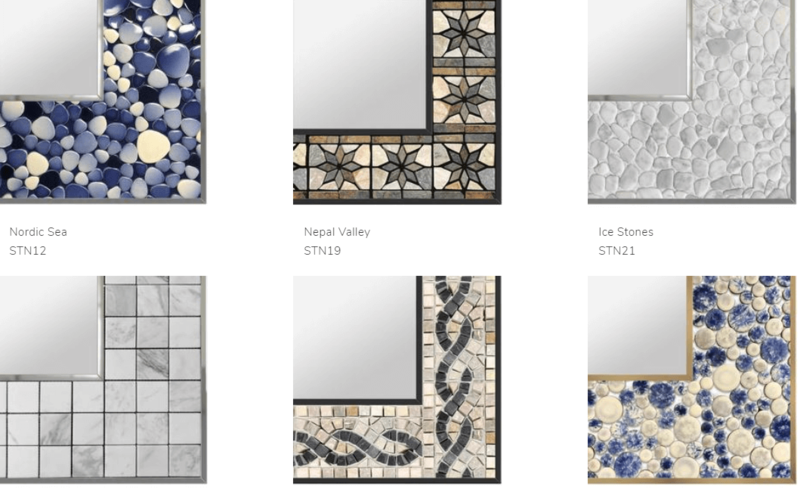 Im torn between scandinavian and shabby chic/boho-ish. I think Boracay is pretty but I'd go with Marrakech for the rustic yet chick look. Your choice are pretty awesome too.